Is this really Sun Quan from Red Cliff? He looks younger, now that almost two millenium have passed..
Upcoming film Forever Young无问西东 doesn’t go easy on the star power. In the exact opposite of what usually happens during Photoshoot Fridays, Zhang Ziyi is outnumbered by males, aka Huang Xiaoming, Wang Leehom, Chang Chen, and Chen Chusheng in what appears to be a Republican era movie. All in all, Forever Young 无问西东 offers the promise of another coming-of-age story (but…a pretty one, woohoo!) 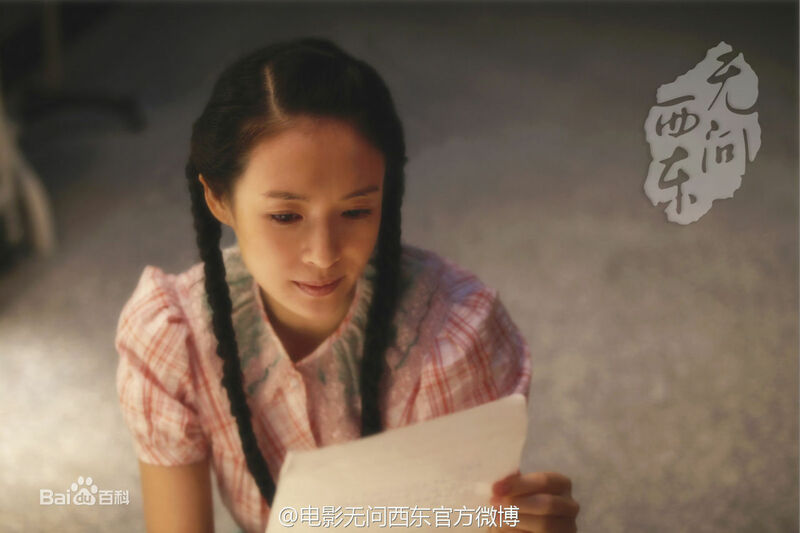 The film is directed by Li Fangfang; more stills below the cut. This entry was posted in Movies and tagged Chang Chen, Chen Chusheng, Forever Young, Huang Xiaoming, Li Fangfang, Wang Leehom, Zhang Ziyi by jjss08. Bookmark the permalink. 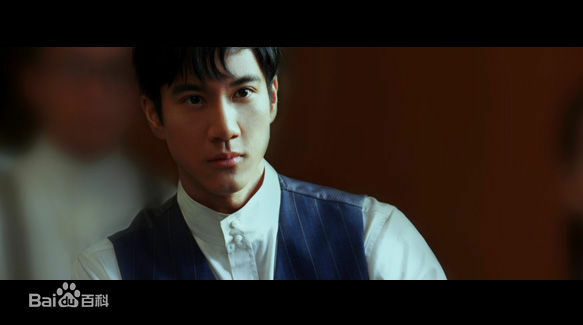 It’s been acknowledged by some that Daniel Wu, Chang Chen and Philip Dai (Guei Lunmei’s bf) resemble each other. Hot men, Republican Era setting. I am so ready for this. hot men in what looks to be a film with great cinematography. i’m sold. Also, Chang Chen looks like Daniel Wu in those photos.